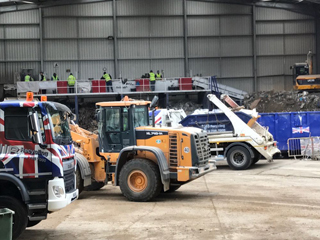 Cheap, low-cost average skip hire in Morden – for domestic and commercial recycling, disposal, clearance, removals and more – should never come at more than the best prices for your budget. 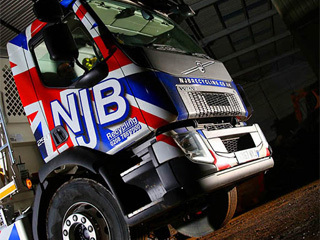 NJB Recycling are focused on offering the best rates – the best local skip hire prices around – in London, South London and Surrey. 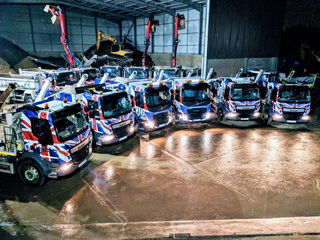 Our top, reliable team have more than a few years in experience between us to ensure that you get access to same day services from a company that really knows their way around skip bins and skip bags of all shapes and sizes. 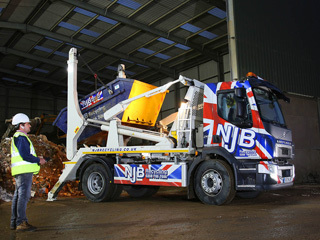 Our range of skip lorry vehicles will be out to you as soon as you need them – just call us or book online to learn more. 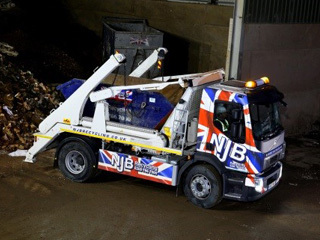 Morden skip hire shouldn’t be pricey – we have the mini skip hire prices and affordable rates to really set ourselves at the top of the local competition – we’ve got that friendly, ‘near me’ appeal as well as flexible skip sizes and prices to suit every budget. 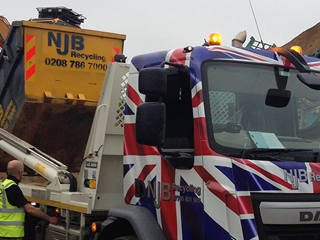 Hiring a skip as large as 40 cubic yards is a doddle – though we’ll fill you in on Morden small skip hire prices, too. 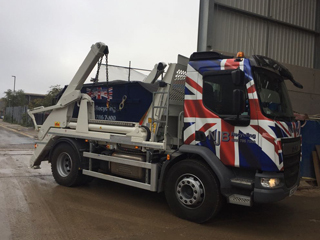 Our range spans Mini Skip, Midi Skips, small, large and Roll on Roll off – meaning that whether you hire a skip for a day for your building site or for a week for your home, we have the flexibility in options for you and your project. 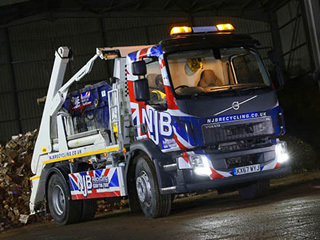 Need a rubbish skip to save you a trip to the dump? Sick of junk and trash piling up? Rent a skip in Morden with us and you’ll get friendly, experienced help – at the best prices. Call today on 02087867000 or book online.